Every year the Drug Enforcement Administration (DEA) holds events for the safe disposal of unused or unwanted prescription drugs. Last month’s National Prescription Drug Take-Back Day, collected 647,211 pounds, or 324 tons, of unwanted medications. Every state had a role in the recent Take-Back Day, with a total 5,683 take-back sites, according to the DEA. This was the seventh Take-Back day since the program was instituted and this was the second-largest collection of medications. 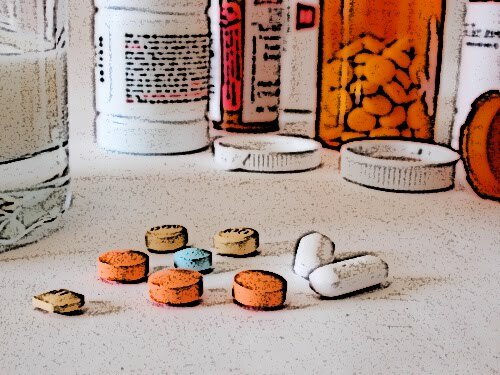 Take-Back days are an opportunity for people to dispose of the prescription drugs so they do not end up in the wrong hands or in the nation’s water supply. More than 3.4 million pounds of medication have been collected as a result of the seven national Take-Back’s. “The American people have once again responded to the National Prescription Drug Take-Back Day event, and we thank them for participating in this effort to battle prescription drug abuse,” DEA Administrator Michele M. Leonhart said in a news release.